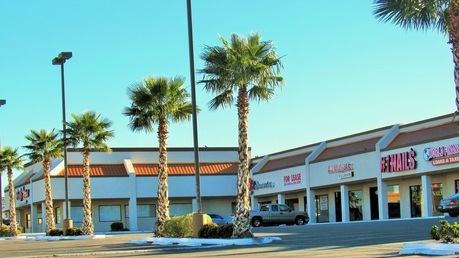 Since the early 1960's, Cavalier Property Management Co., Inc. has been providing prime leasing space to business owners in the El Paso, Texas area. All of our shopping centers are located close to high traffic areas for easy in-and-out access. Call our office today! Our friendly, courteous staff is there to help you find the leasing space for your business needs. Cavalier Property Management Co., Inc. manages shopping centers throughout El Paso. Whether it be on the east side, west side, or central, we have the right space which can be designed for your specific business needs. Each of our shopping centers are located on a major street or busy intersection with curbside appeal and great demographics to attract your customers. We take pride in our properties, and look forward to showing you your next space. Please take time to visit our clients page!